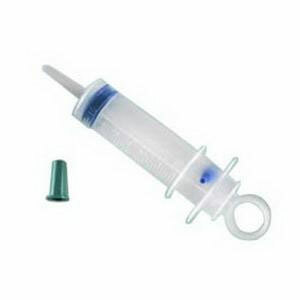 The Bard Medical Piston Syringe w/Thumb Ring 70cc has 2 cc graduations for accuracy. The Bard Medical Piston Syringe w/Thumb Ring 70cc has 2 cc graduations for accuracy. Double-flanged plunger tip ensures adequate vacuum. Thumb-ring plunger and smooth piston action permit easy one-hand use. 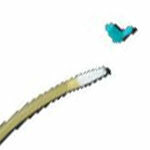 Luer adapter tip allows inflation of Foley catheter balloon. 70cc piston syringe barrel has 2cc graduations for accuracy. Double-flanged plunger tip ensures adequate vacuum. Luer adapter tip allows inflation of foley balloon.